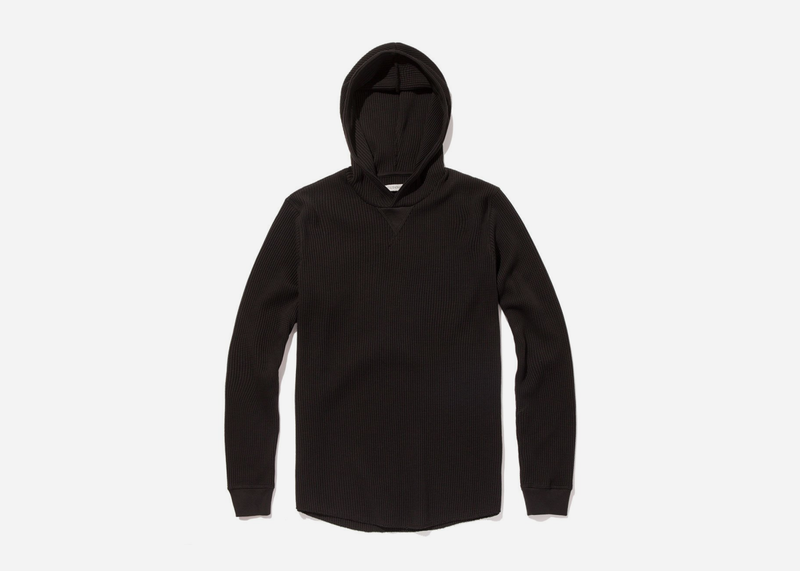 Kelly Slater's upscale menswear brand Outerknown just unleashed a trio of thermal waffle hoodies made from thermal 100% organic cotton. 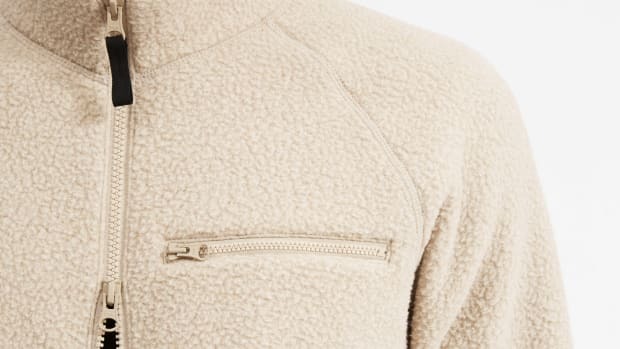 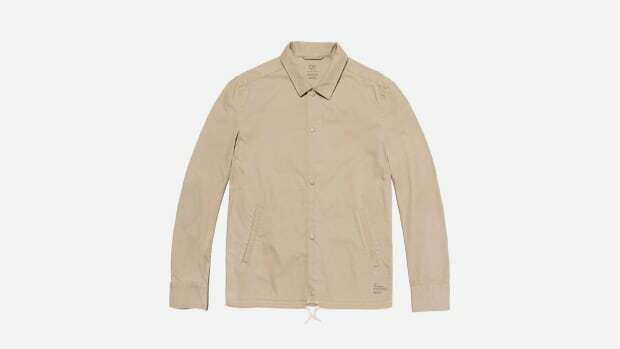 A super-cool change of pace from standard-issue sweatshirts, they're designed to keep you warm but not overheat while being lightweight enough to wear on its own or under a jacket. 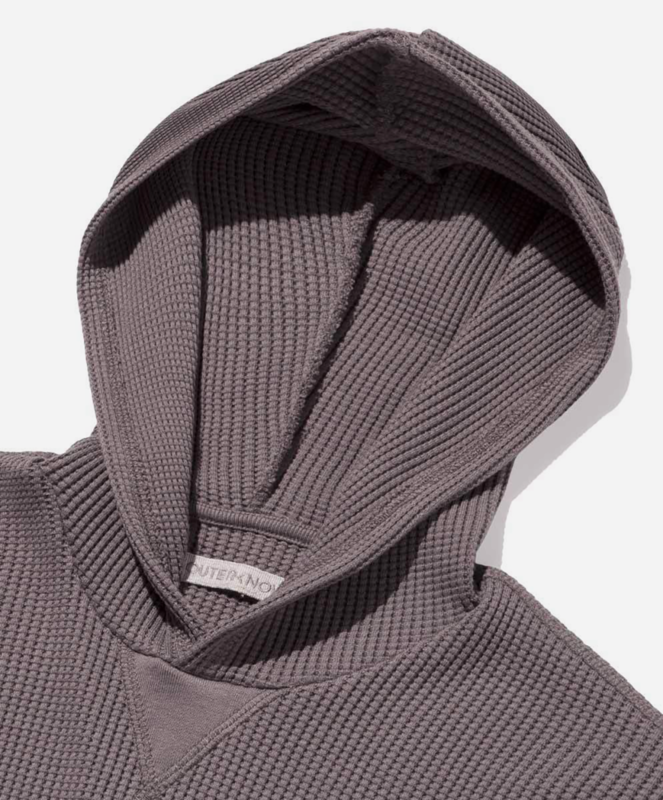 It comes in three colors — black, grey and army green — and is the perfect way to add a subtle amount of uniqueness to a basic essential.